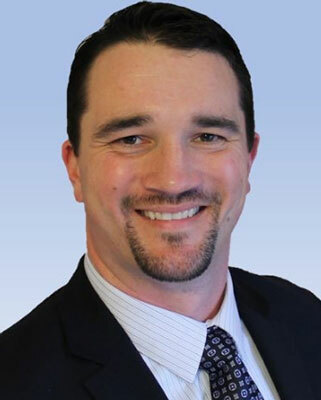 Jon Gustafson, PS, CFedS, PMP, GISP, is a management consultant with WSP. He is an accomplished business-oriented technical professional consistently recognized as an industry leader in multi-jurisdictional land surveying practice, geospatial policy development and program/project management. He helps his clients address infrastructure technology deployment challenges by developing effective recommendations/guidelines focused on advancing civil integrated management practices and innovations. Recent projects include developing data governance strategies for major infrastructure programs, conducting applied research on digital project delivery initiatives, advancing UAS integration, and formulating geospatial technology strategies for a public agency. Closing the horizontal/vertical BIM divide Posted on 09 Apr 2019 in the BIM & Featured Stories & GeoIntelligence Insider & GIS News & Technology categories.